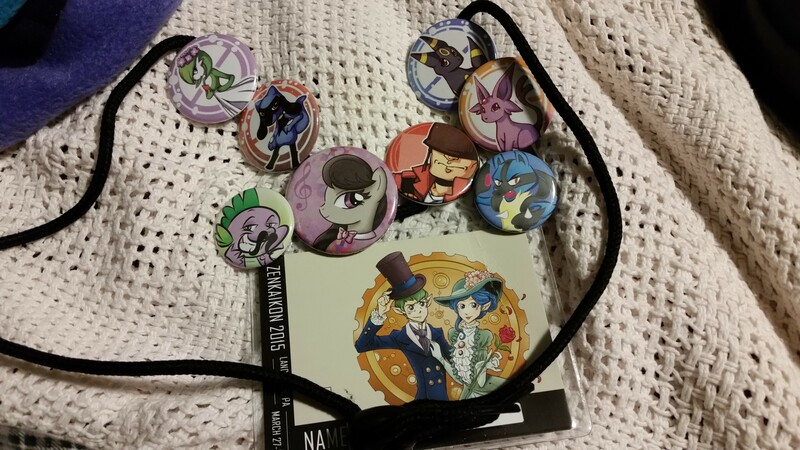 So I attended Zenkaikon 2015 this weekend. It is a convention for all things fandom. Anime, Doctor Who, you name it. Some of the vendors did carry pony-related merchandise. Got myself a pair of pins and a hat. 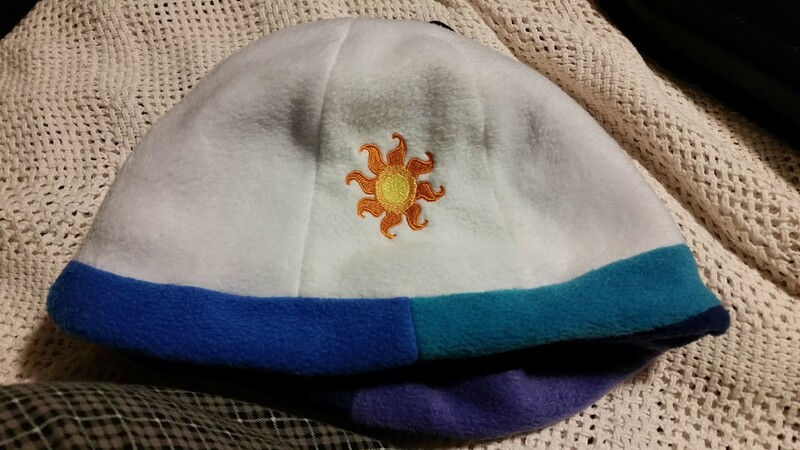 There's something special about this hat, and it isn't just the fact that, as the vendor told me, it is the very last one they made of this model. 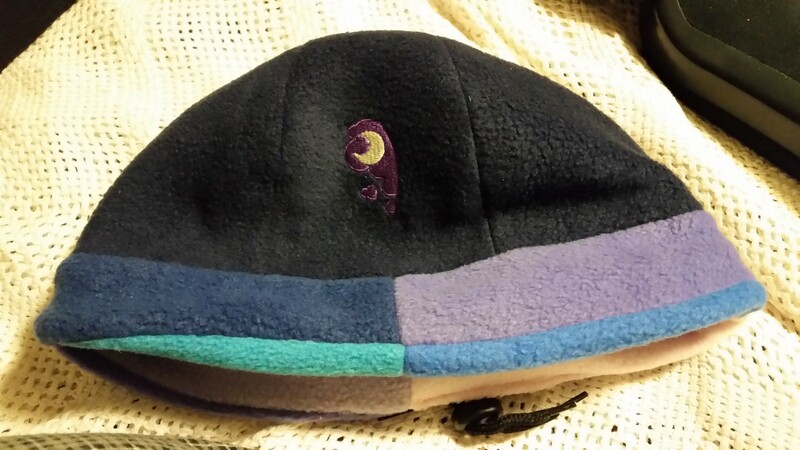 This hat is reversible. It's like two hats in one!